I have a confession: I’m obsessed with reality TV talent shows. I got really into the X Factor at the end of last year and I’ve been religiously watching the live Britain’s Got Talent semi-finals every night this week, which is why most of this weeks blog posts have been late. I’ve also realised that I’ve become somewhat obsessed with live tweeting. It all started with a competition I entered with MTV where I had to ‘live tweet’ an MTV show to be a social media correspondent or something. Obviously I didn’t get it or I would have mentioned it much more often but I’ve been live tweeting a lot since then – I live tweeted X Factor a lot last year, most Britain’s Got Talent episodes and I think I tweeted more on the night of Eurovision than I have in my entire twitter career, which is almost six years. I love social media, social media is my thing and I feel like social media in some form or another is my career – obviously I don’t mean being paid to go on twitter, I mean making content like YouTube videos or blogging or promoting other people. I’ve said it before and I’ll say it again – my dream job is vlogging and making YouTube content for a band to help them connect with fans because I love editing footage for other people, rather than my own face. But that’s not a job that exists as of yet so I’ll probably have to settle for journalism until I’m in a position to create this job. 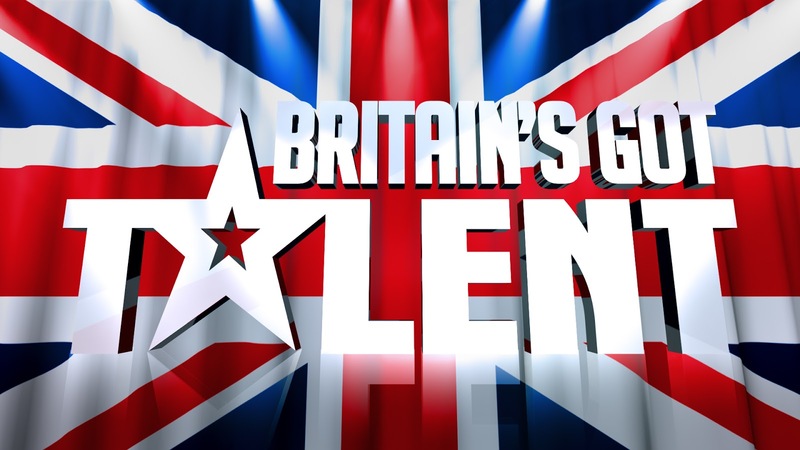 But for now, I’m going to continue live tweeting Britain’s Got Talent – an old man with a glittery puppet and roller skates is about to perform!